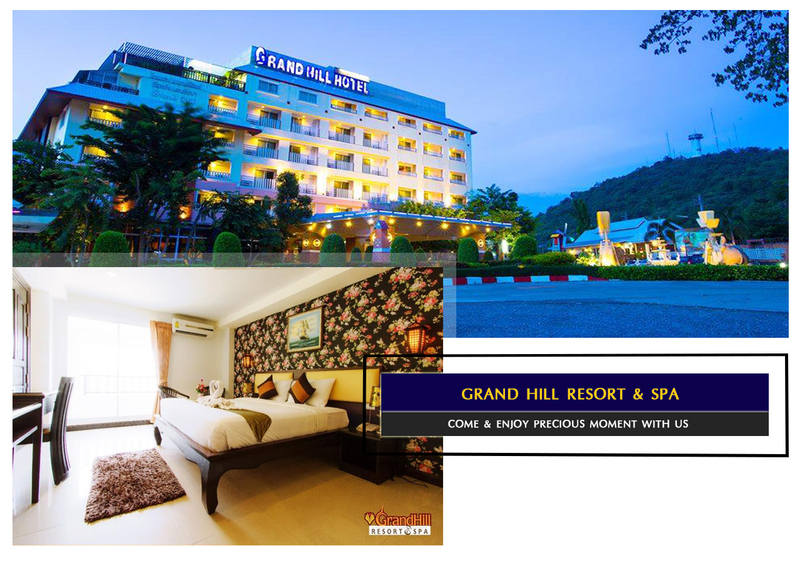 Grand Hill Resort and Spa, located in Nakhon Sawan City Center, Nakhon Sawan, is a popular choice for travelers. 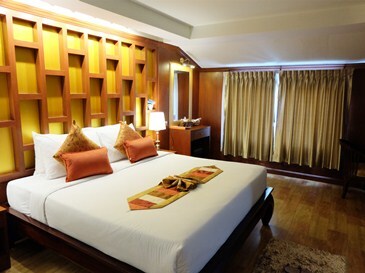 Set 2.0 Km from the excitement of the city,the hotel commands an excellent location and provides access to the city's biggest attractions. 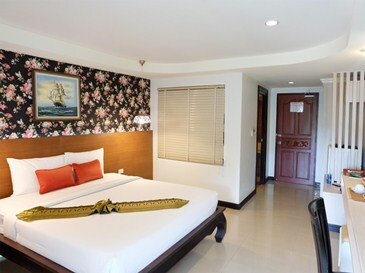 A well-kempt environment and its proximity to Wat Krieng Krai Klang, Wat Woranat Banphot, Pak Nam Pho give to this hotel a special charm. 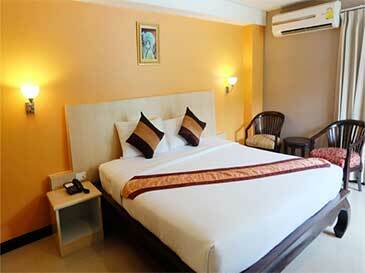 At Grand Hill Resort and Spa, the excellent service and superior facilities make for an unforgettable stay. 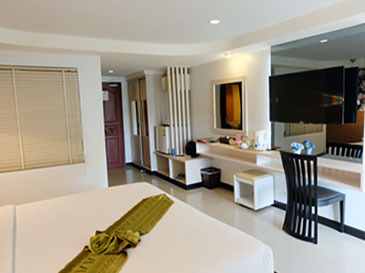 Top features of the hotel include free Wi-Fi in all rooms, facilities for disabled guests, Wi-Fi in public areas, car park, room service. คูปองนี้สามารถใช้ได้ตั้งแต่วันนี้ - 30 เมษายน 2562 เท่านั้น! ©2018 Grand Hill Resort and Spa hotel web design by all Hands Marketing.